It’s easy enough to buy jewelry to accessorize with, but finding something truly unique is a challenge. That’s where DIY jewelry comes in. It allows you to personalize jewelry for yourself, friends, and family. You also get to show off that creativity. It’s a fun project that anyone can enjoy. DIY jewelry may be time-consuming and require the utmost of patience, but the end results are worth it. What you can make from the comfort of your home is endless from bracelets to necklaces. We’ve compiled tutorials of our favorite, easy DIY jewelry projects to get you on your way. Ear cuff/piercing trend continues to grow. This isn’t the easiest DIY as it takes a steady hand a lot of patience, but you’ll get a stunning piece that’ll have everyone asking where you bought it. Swarovski Navette Rhinestones (10-12) & Settings. The tutorial calls specifically for 4228 Navette stones. However, other similar stones should work fine. You want to get a good mix of two different sizes: 8x4mm and 11x3mm. Curved Tube Bead, Gold Plate. Try to find one that’s roughly 2x40mm. Flat Glue-On Post. You should only need one of these. A gold one may work best. Stabilizer Clutch. Keeps cuff from drooping. Flat Nose Pliers. Always a necessity for small jobs. Wire cutters. Trims excess metal at the end of the project. Hammer. Gets the tube flat. Pliers. Absolutely a must-have for this task to attach the washers to the jump rings and chain. Washers. The most affordable material here, if you don’t already have these in a toolbox somewhere, you can find them in any hardware store. Get the ones with 10mm holes. Jump rings. You can’t connect the necklace without these. Luckily, they aren’t pricey. These should be 10mm as well. Chain. Buy a new chain or go the more affordable route and use an old one lying around the house. Nail polish. Choose whatever color you like. A real unique spin on DIY jewelry is this ring made from eating utensils. This project will take some time and the difficulty is a bit high due to the metal cutting. As long as you follow the tutorial, you’ll be fine. Spoon. Choose any style, or even go with a fork, but be sure it is sterling silver. Hacksaw. A metal cutter or jewelry saw will work also; anything to cut the spoon. Sandpaper. Smooth out the cut end of the spoon. A file will work too. Dowel. Needed to bend the spoon around. You can also use a ring mandrel. Additional items: Paper, pen, hammer/mallet (optional), butane torch (optional). Leather belt. Of course, you can buy one, but if you want to get into the recycling spirit, use an old one you don’t need anymore to save on money. Make sure the belt isn’t too thick. Chain Necklace. Another item that can be purchased or already used from your house. Scissors. Can’t cut the belt without them. Crop-A-Dile. Easy to use to make the holes in the arrows for the chain. This steampunk jewelry DIY will make any steampunk fan jump for joy. Not a lot of tools are required, but it’s a project that will go smoother for someone already knowledgeable about basic wire wrapping. As such, it will definitely take quite a bit of time to do. This tutorial is excellent at explaining the process. Wire. You’ll need two different kinds: 20 and 28 gauge in 1-2 colors. Watch Wheels. Personalize this with whatever size you want. Pliers. You’re going to need assorted kinds for various steps. Measuring Tape. Always measure your wire for accuracy. Embroidery Floss. There are plenty of colors available here, making it even more appealing to kids. Scissors. To cut the floss down to size. Making resin jewelry has grown in popularity, and that trend doesn’t seem to be dying out anytime soon. The abundance of kits being made nowadays makes it even popular. This DIY resin jewelry project is no exception. It isn’t too difficult to make thanks to the kit involved. 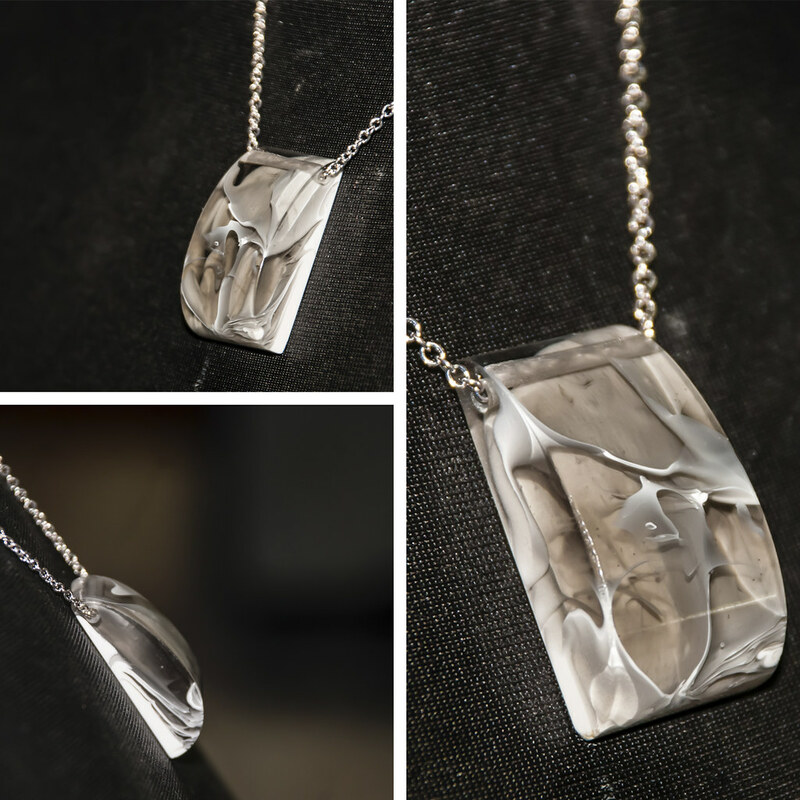 Follow this tutorial to create a variety of resin jewelry for yourself and friends to enjoy. Silicone mold. Try to find a kit with various designs. Epoxy Resin Set. Any epoxy set should do whether purchased online or in-store. Jewelry Hardware. Anything and everything you need to make whatever you want. If you don’t have the necessary supplies, consider purchasing a kit. Additional Items: crazy glue, toothpicks, disposable cups/spoons, and filling (glitter, sprinkles, etc.). Sculpey Souffle Oven-Bake Mold. They may start out hard, but they should soften up quick. Sculpey Essential Tool Kit. Perfect to work with the clay. These adorable little pendants make for the perfect DIY jewelry projects if you’re looking for resin products without the resin chemicals. There is a handy tutorial that provides good information if you’re unused to the whole DIY resin jewelry process. The pendants can be a lovely gift to friends and loved ones. Silver Plated Circle Bezel. These should be ½-in. in size. Silver Plated Large Circle Bezel. About 19mm in size. 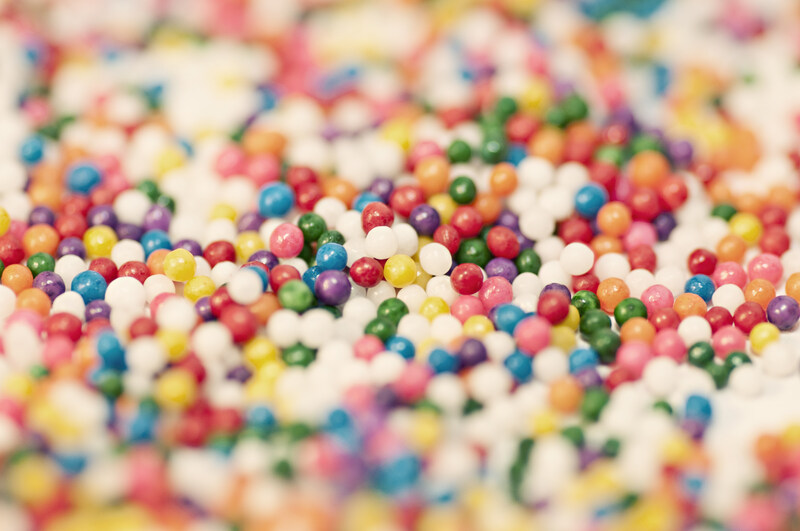 Filling (Glitter & Sprinkles). Pour evenly in the bezels over the glue. Craft Glue. A good amount so the filling sticks. Sterling Silver Chain. If you desire. You can use another similar-sized chain. Brass Washers (4). Use assorted sizes. Hammer. Adds texture to the washers. Gilders paste. Make sure the paste completely dries before moving onto the sanding process. Sandpaper. Smoothens out the washers. You can use a file here too. Antiqued Brass Chain. Used to stack the washers into the earrings. Jump Rings. Two of these should do the trick to connect the chain to the earring wires. 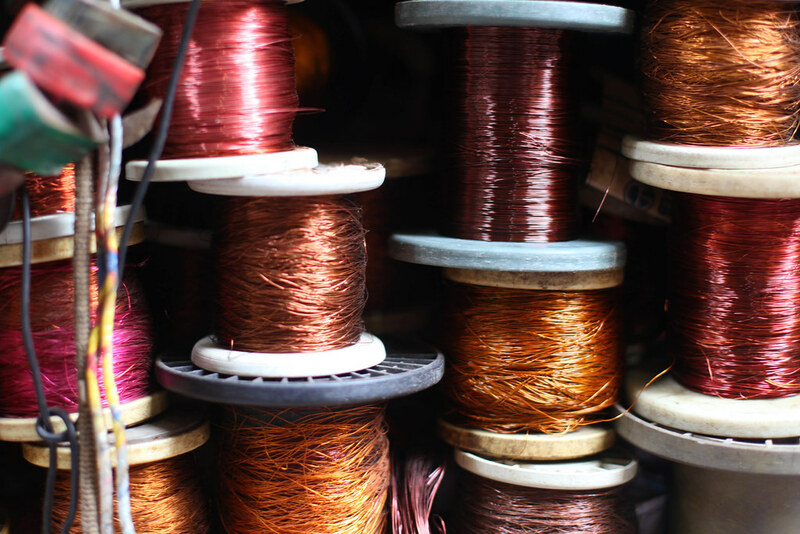 Earring wires. Anything will work whether you buy them new or already have some at home. When you’re looking to get creative and personalize your wardrobe, DIY jewelry can make all the difference. It can also be a fun way to challenge yourself and pass the time. Have you tried any of these DIY projects? Know of something we didn’t mention? We’d love to hear all about it. And if you’re looking for something more fresh and summery, you should also check out our tutorials for DIY flower crowns and our DIY jewelry holder ideas!